Our Motto: "The Bottom Line is the Bottom Line"
Achieving success through strategies, systems, and software. Kase’s precise, statistically driven, technical trading indicators provide state-of-the-art signals for market timing and trade risk management. 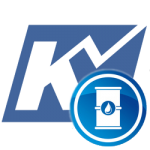 Choose Kase StatWare for a traditional, discretionary display or KaseX for a streamlined, symbol based approach. Check out Kase’s price forecasting model, and custom bar types as well! 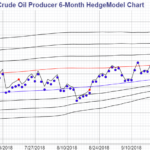 Comprehensive services for energy traders, producers, consumers, and investors including weekly forecasts on natural gas and crude oil prices, trading support, risk management assessments, policies and procedures, computer-based hedge timing models, and customized support. Trading, hedging and risk management strategies, and education. This includes custom analysis, mainly in the energy sector relating to price issues, expert analysis and witness work, storage analysis, risk analysis, and trader risk limits. 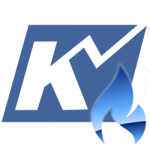 Kase and Company, Inc., is a subscription-based, non-commission driven leader in energy market trading and hedging strategy services, risk management education and software, and world class technical analysis, algorithm development, forecasting, and technical analysis education. Our mission is excellence in accurate price forecasting, logical, goal oriented, and beneficial energy hedging strategies and support services, and precise technical trading studies, indicators and bar types. 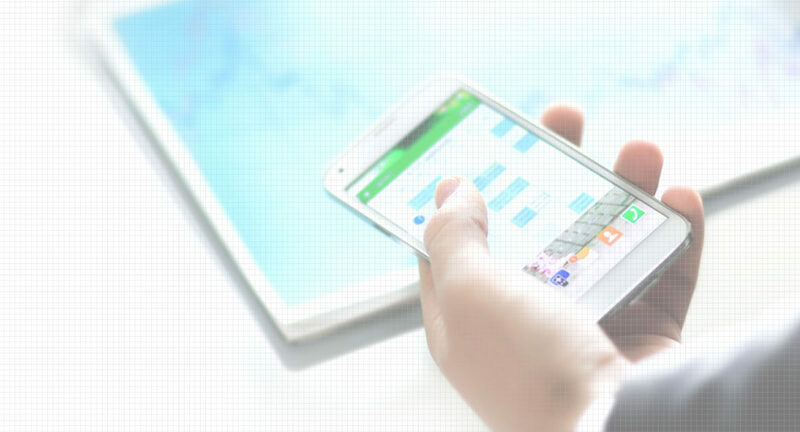 This is achieved through rigorous statistical and mathematical evaluation of market behavior, scrupulous attention to detail, and close collaboration with clients. If you have access to the LOGA Industry Report – Winter 2018 edition you may access Cynthia Kase’s latest article “Does Hedging with Dollar Cost Averaging Work? Maybe Not” on pages 19-20. Visit the learning center for complimentary product and service support documentation and training videos, educational materials, published articles, archived webinars and interviews, as well as premium products, including Ms. Kase’s recent “Kase on Technical Analysis” workbook and video series published by Wiley. 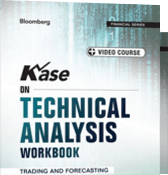 Order Your Copy of Kase on Technical Analysis Today!